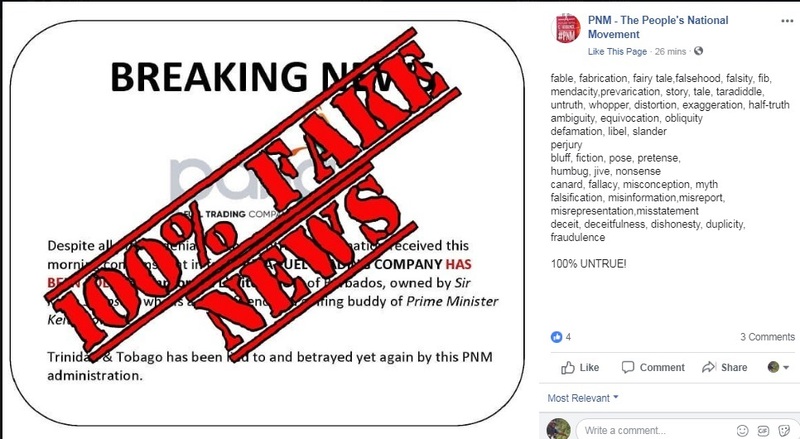 The United National Congress (UNC) is condemning what it views as the Government’s deliberate strategy to create confusion over the future of the Paria Fuel Trading Company. 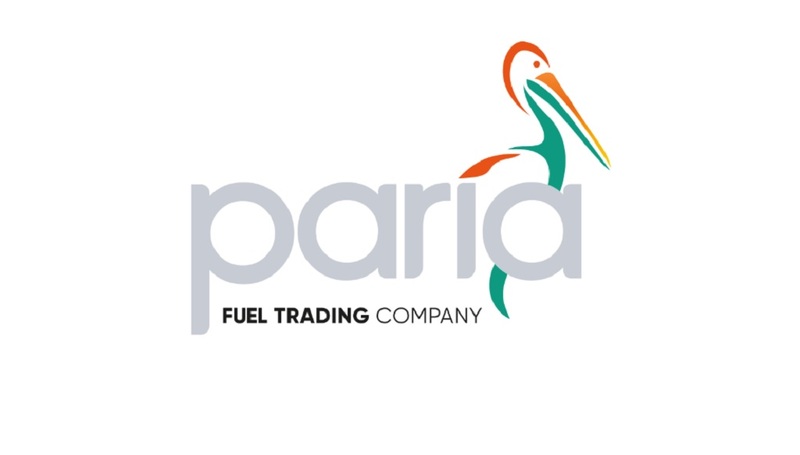 In a statement issued on Tuesday, the Opposition noted that Energy Minister Franklin Khan told the senate that Paria Fuel was not up for sale while also saying that the company will be “leveraged” in negotiations with prospective buyers for the oil refinery. The UNC said the Minister himself appears to be confused over the Government’s true plan for the Paria Fuel Trading Company and called on the Chairman of Petroleum Holdings Limited to provide transparency on the issue. 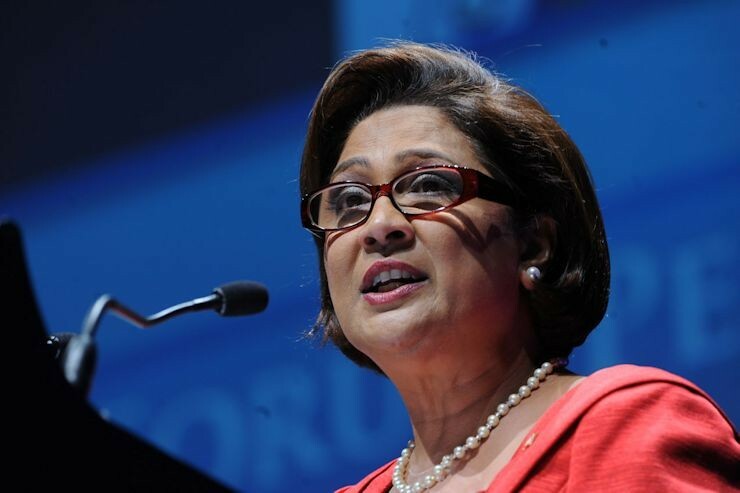 Meanwhile, the UNC likened the issues surrounding Paria Trading to that of Petrotrin. 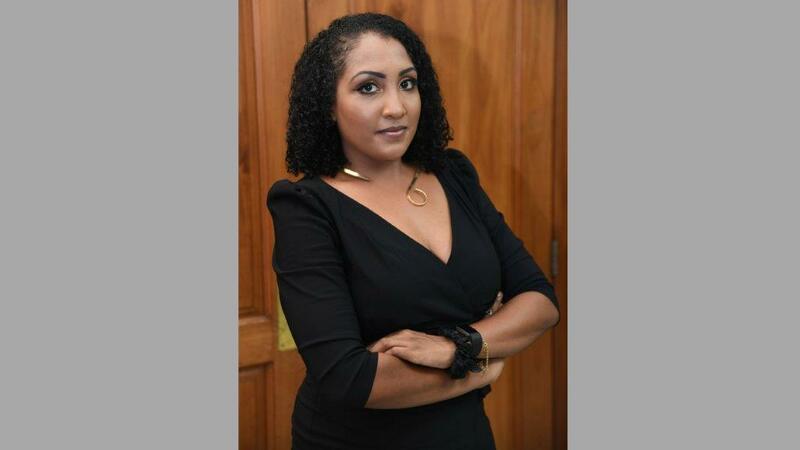 The Opposition accused the government of attempting to gaslight the population on issues surrounding Trinidad and Tobago’s key energy assets. It also criticized the “warning” the Opposition received against raising questions on the issue.